Committed to building relationships with individuals and institutions through personalized, financial planning, to create a detailed roadmap toward achieving their goals. With over 50 years of combined experience in wealth management, our goal is to deliver planning and investment advice to clients through a partnership that requires their commitment to providing information, but leans heavily on us to offer peace of mind. We partner with clients to alleviate their concerns by creating a roadmap toward their financial and life goals. We work closely with private clients to help families, individuals and small business owners with their financial planning, investment strategies and diversification of concentrated stocks, as well as institutional clients to help organizations maximize their assets and bolster their employees’ 401k, financial benefits and wealth education. The clients we work with are incredibly diverse, and our process is tailored to each. So, while the approach is specific, it’s execution depends entirely on the client. For those desiring a certain level of control, we step back and observe where we can add value; for others who exhibit less of a hands-on mentality, we step in and take the lead. We look forward to meeting you and seeing how we can help you accomplish your goals. • Discovery—understanding what the client needs through deep conversation and relationship building. 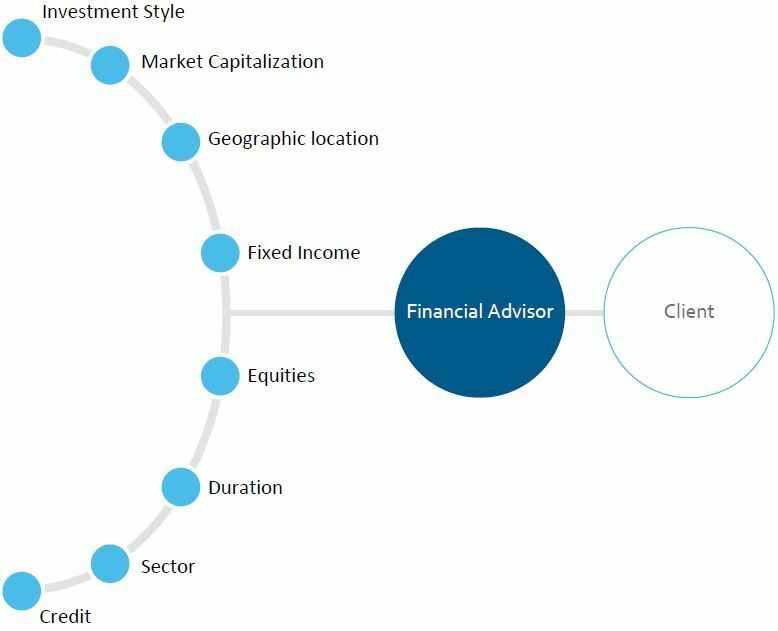 • Roadmap—outlining the client’s priorities as it applies to all their life-goals, including those that fall outside of investment management. 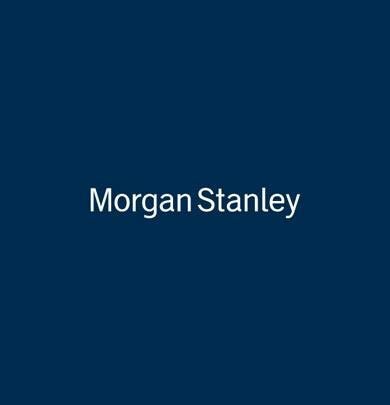 • Research—understanding how the resources of Morgan Stanley—a leading global firm— as well as outside research can help clients toward these goals. • Planning—developing and executing a sound financial strategy based on clients’ needs, current asset allocation, risk tolerance, future goals including education and retirement, and other contributing factors. • Managing—constantly monitoring and managing clients’ discretionary accounts in accordance with changing market conditions as well as their changing needs. • Checking in—keeping clients up to date through regular reviews and applying changes as necessary to accommodate their needs and shifts in priority. This often involves looking into the future and planning now for how to involve the next generation. 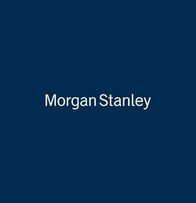 Morgan Stanley is #1 among all firms in investment advisory assets under management. Our clients can benefit from the scope and scale of resources in evaluating and selecting investments that only an industry leader can provide. 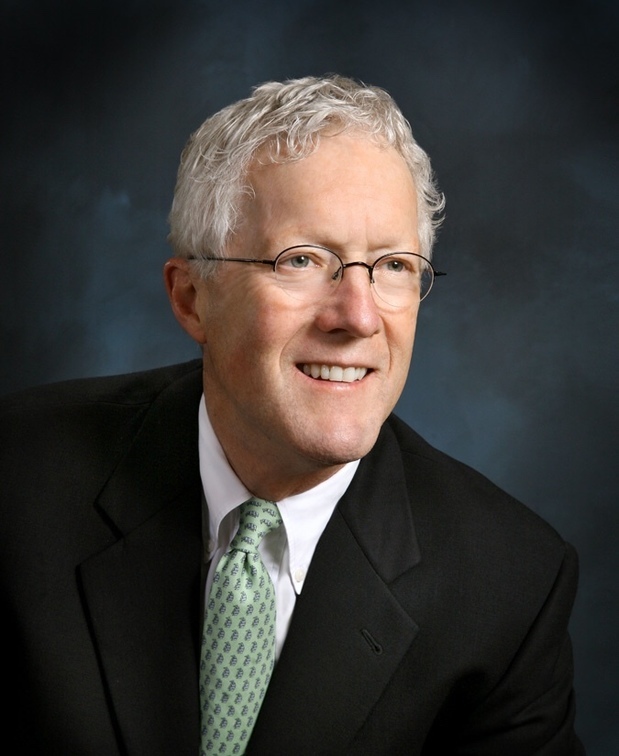 Mr. Glaze has nearly 40 years of experience in the securities industry, most recently as President of Glaze Capital Management Inc. an Independent Financial Advisory firm. Mr. Glaze was First Vice President and Senior Portfolio Manager with Prudential Securities and an Associate Vice President at Kidder Peabody, specializing in individual client investment management. Atif Siddiqi has been working in financial services for almost 20 years with experience in divesting concentrated stock positions into more diversified portfolios, specifically for clients who hold concentrated positions through stock option plans. 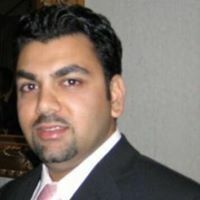 In addition to investment advice, Atif provides private clients with overall financial planning advice to help them structure and implement strategies to meet their financial goals, as well as for institutional clients to help organizations maximize their assets and bolster their employees’ 401k, financial benefits and wealth education. As a Portfolio Management Director, Atif is certified to manage portfolios on a discretionary basis (on a fee basis) through the Morgan Stanley Portfolio Management Program. In addition to working with individuals and families, Atif and his team members manage investments for many foundations and endowment funds, and are well-versed in the intricacies of working with boards or groups to manage investments. Prior to his current role, Atif began his career in Morgan Stanley’s Corporate Services Center as a Trader and Restricted Security Specialist focusing on corporate services, ESOP, ESPP, 401k and retirement & financial planning. Atif graduated with a BA Honors in International Management from Middlesex University in London, England. He has been married for 13 years, and has 3 beautiful children who are very active in sports, so he spends a lot of time coaching and traveling with his family—they have visited over 15 countries. A thrill seeker, Atif also enjoys skydiving, dirt biking and snowboarding. Norma oversees all the operational aspects of the team. She helps new clients transition into the practice, services all client accounts and is often the primary point of contact for clients’ day-to-day administrative needs. 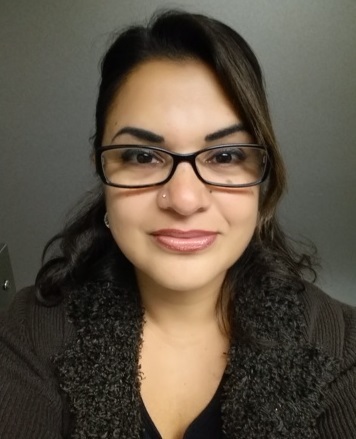 Norma independently develops and implements procedures to best meet the logistical and direct needs of clients and team members. Norma has been in the investment services business since 1998. She is a Bay Area native and she enjoys the beach and being with her husband, Giovanni, their four children and their dog. Her greatest joy is spending time with her family.